Oceanside is San Diego’s most North Shore. 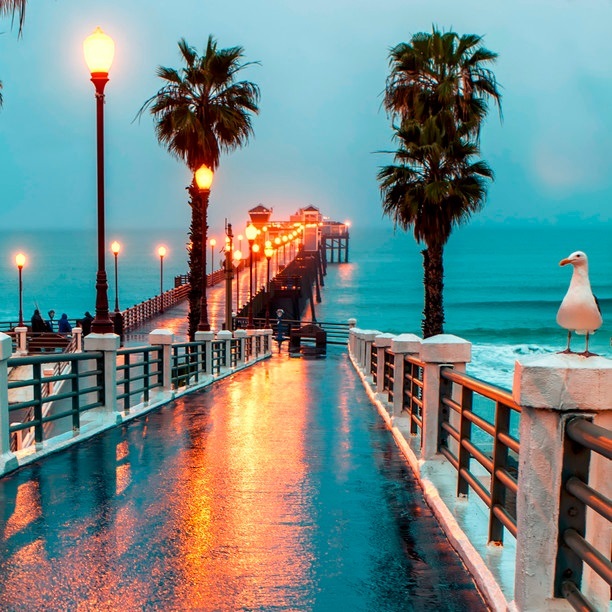 It is a classic California beach community with its warm sandy beaches, historic wooden pier—with wonderful summer concerts, and Cape Code-style harbor village complete with all the water sports and recreation. Experience casual beach culture that is Oceanside. Population of Oceanside is approximately 192,830. Average income is approximately $71,446. Average price of detached home is approximately $707,322.